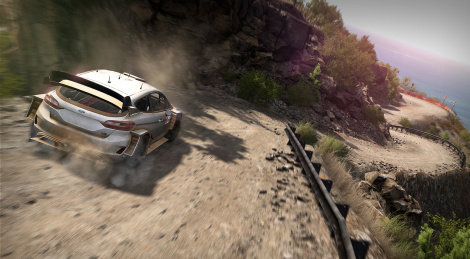 Two years after its predecessor, the official game of the World Rally Championship is coming back. Kylotonn's WRC 8 will launch in September 2019 for PC, PS4, Xbox One and Switch. Get a first glimpse with the trailer inside.